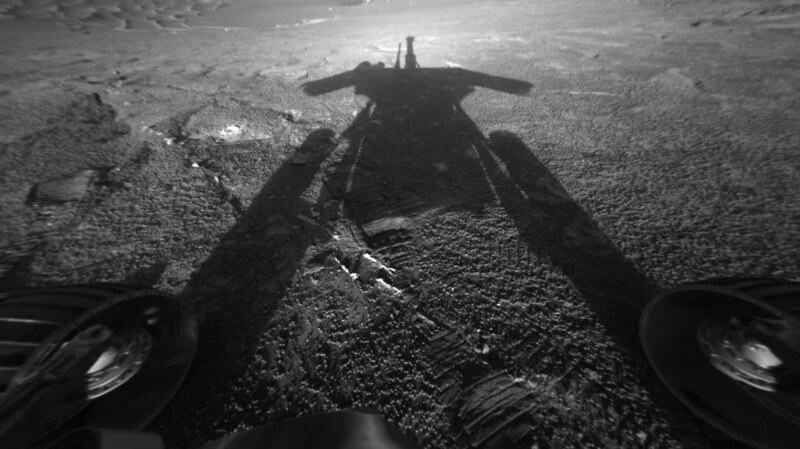 NASA has said goodbye to the beloved Opportunity rover. On this Valentine’s day, we pay tribute to it since it was pretty much the perfect partner: reliable, committed, communicative. The rover taught us about the space around us. It first landed on Mars in 2004 and was supposed to stay for three months, but lasted 15 years.